Viknesh Vijayenthiran August 4, 2011 Comment Now! We’ve known about the 2012 Buick Regal eAssist mild-hybrid luxury sedan since early in the year but only now has Buick released the all-important pricing details. The Regal eAssist, which sails into showrooms this fall, will be priced from $29,530 (including destination). 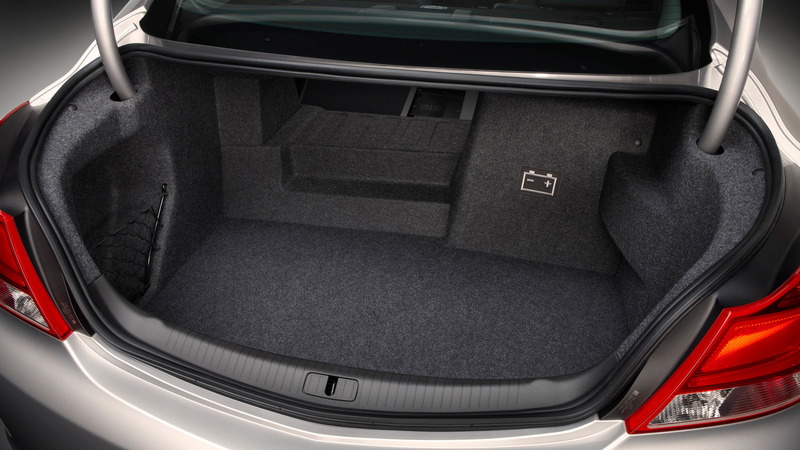 However, unlike the 2012 Buick LaCrosse eAssist, the Regal eAssist does not serve as the base model in the Regal lineup but is instead essentially a $2,000 option. Buick will continue to offer the base Regal without eAssist as well as the 2.0-liter turbocharged model. 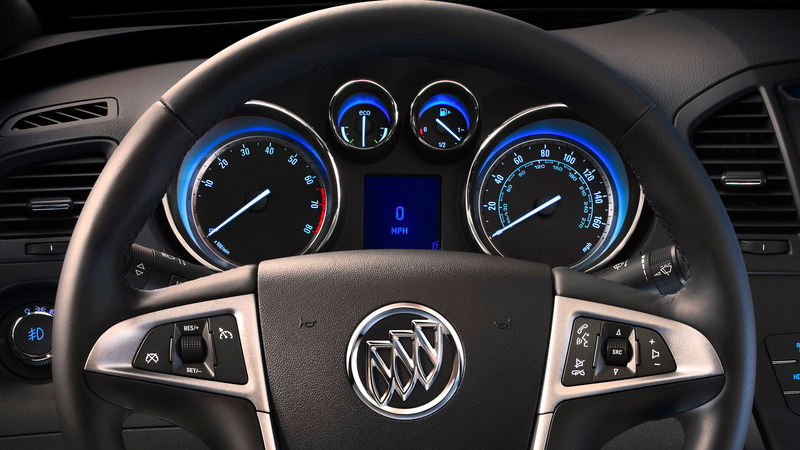 The 2012 Buick Regal eAssist uses a variety of advanced technologies and body enhancements to deliver an EPA-rated 25/36 mpg city/highway fuel economy. According to Buick, with gas prices near $4 a gallon, the eAssist option on Regal should pay for itself in about three and a half years. 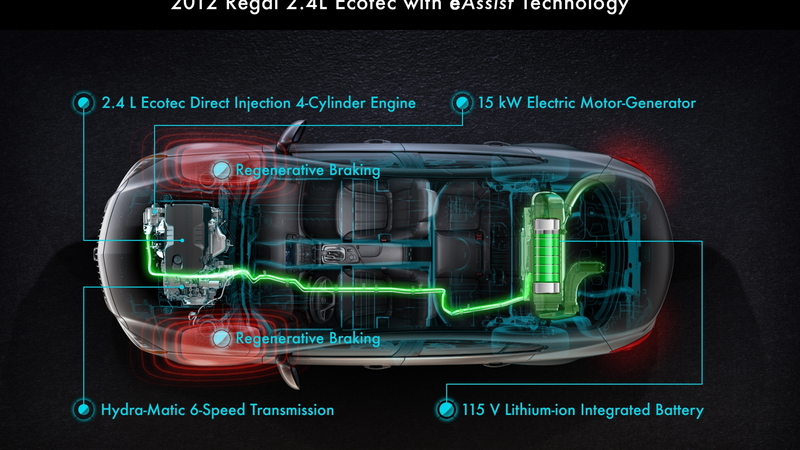 The fuel economy boost that the Regal eAssist offers comes from pairing its direct-injected 2.4-liter four-cylinder Ecotec engine with a small electric motor running on lithium-ion batteries. Unlike a full hybrid system, eAssist cannot power a vehicle on electric power alone but only aids it during high load situations. Later in the year Buick plans to launch its new Buick IntelliLink connectivity system on the Regal eAssist. This uses Bluetooth or USB to connect the driver’s smartphone to a new 7-inch touchscreen display and allows use of the phone with voice activation or steering wheel-mounted controls. It also enables streaming stereo audio from the phone through services like Pandora radio and Stitcher SmartRadio. 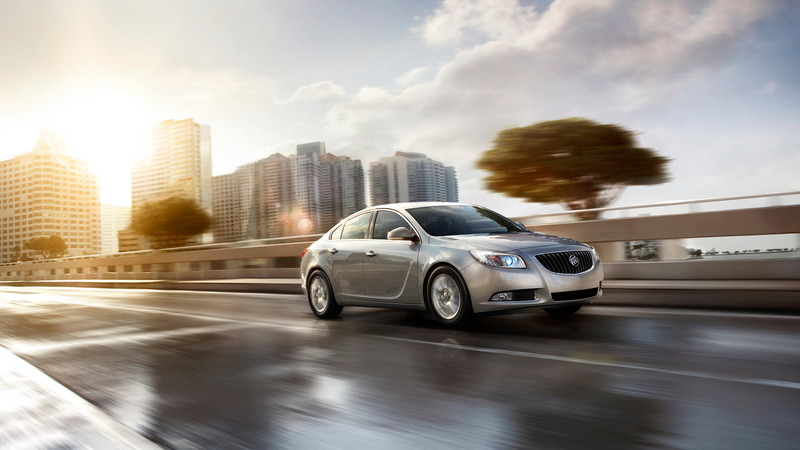 For more details on the 2012 Buick Regal eAssist, click here for our previous post.